Prince George’s PD said the victim, Jacson Chicas, was also a member of that gang. Police said the 16-year-old from Fairfax found dead in a remote grassy area of Stafford County was allegedly killed by members of an MS-13 “clique” that operates in Fairfax County, Va. Prince George’s PD said the victim, Jacson Chicas, was also a member of that clique. Police said a Stafford County deputy spotted a small fire along a road in the area, and discovered Chicas’ body early Saturday morning. After an investigation, police have determined that Chicas was killed inside of a home located in the 7000 block of Varnum Street in Landover Hills, Md. in Prince George's County. Police say his remains were then driven to Stafford County. 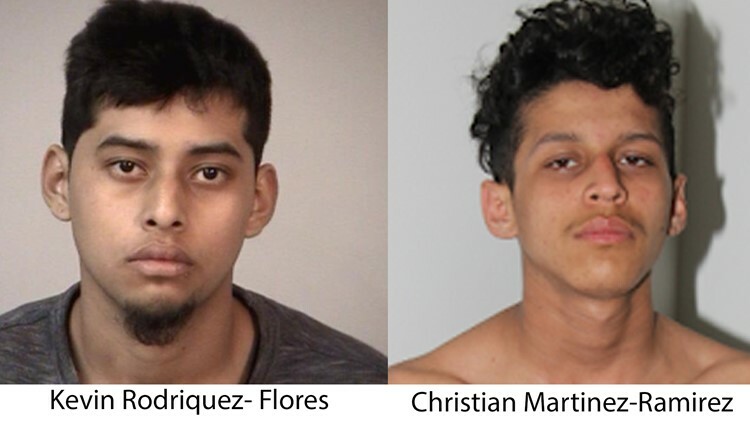 Friday, PGPD announced five suspects were in custody for his murder: Jose Ordonez-Zometa, 29; Jonathan Castillo-Rivera, 20; Kevin Rodriguez-Flores, 18; Christian Martinez-Ramirez, 16; and Jose Hernandez-Garcia, 25. All have been charged as adults with first-degree murder. Police said the victim and several members traveled to Prince George’s County to attend a meeting at the home of their gang leader, Ordonez-Zometa. 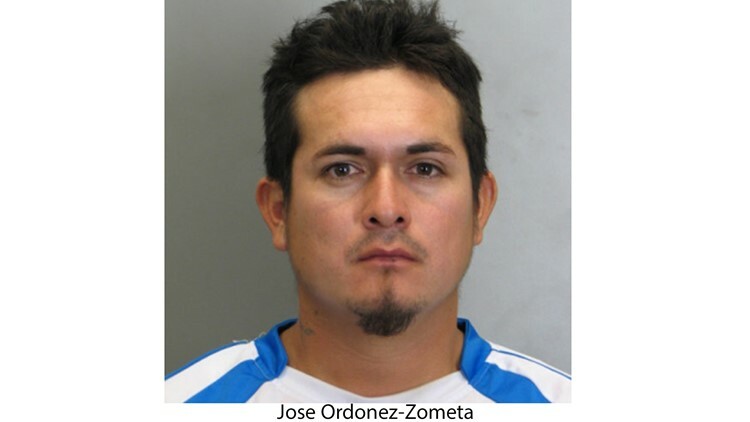 Jose Ordonez-Zometa is allegedly the leader of a MS-13 clique operating out of Fairfax, Va. Police charged him with first degree murder in the death of a 16-year-old allegedly also in the gang. “At that meeting, for reasons which are under investigation, there was a confrontation during which the 16 year old was attacked and killed,” according to a release. Reilly said the victim was part of the gang. “This is a gang that turned on one of their own, so it’s obviously very, very violent,” he said. "100 stab wounds is obviously overkill. It's ... trying to send a message." Reiley said they are still trying to establish a motive for the killing. "This is a targeted attack that took place in that house," he said. "There's no reason for neighbors to be concerned." Kevin Rodriquez-Flores and Christian Martinez-Ramirez are both charged in the stabbing death of a 16-year-old fellow gang member of MS-13. 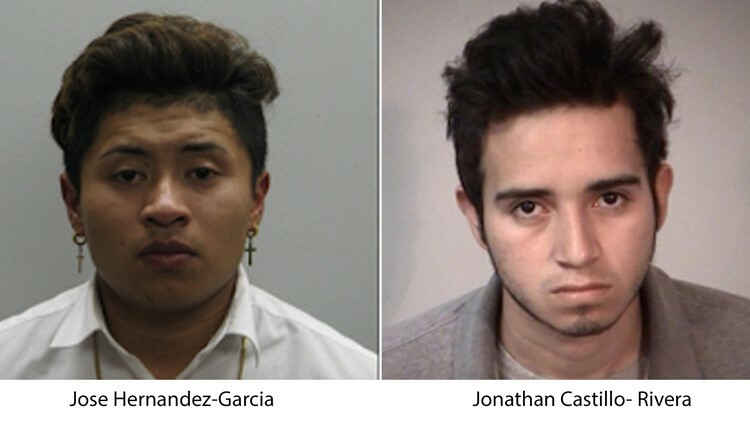 Jose Hernandez-Garcia and Jonathan Castillo- Rivera are both charged with first degree murder in the stabbing death of a 16-year-old from Northern Virginia.